As long as the fan's physical specifications and structure are determined, all performance is determined by the speed. Speed â€‹â€‹can affect wind speed, air volume, wind pressure, power, noise, and service life. The higher the speed, the stronger the performance of the fan, the fast wind speed, the large amount of wind, the pressure of the wind, at the same time, the high speed, the more friction and vibration, resulting in greater noise. The bearing loss is severe and the service life is shortened. Similarly, the high speed and the power consumed by the motor are also greater. In recent years, the state has promoted energy conservation and consumption reduction, energy conservation and emission reduction, and strict requirements on the economic use of energy. 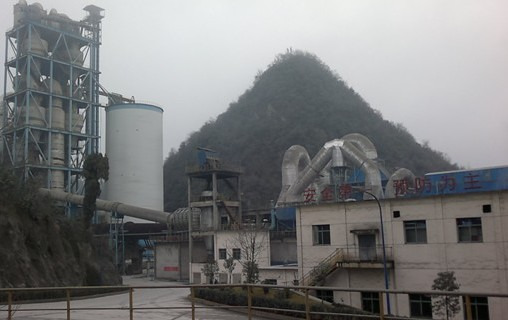 The cement plant is a large energy consumer, where high-temperature fans, circulating fans, kiln exhaust fans, and kiln exhaust fans consume most of the energy. Considering the large amount of margin in design time and the influence of external supply and demand, the annual production time is not necessarily maintained for a long time. Therefore, the use of energy-saving products is imminent, and the speed can be adjusted during operation, the speed range is large, but also when the soft-start, the inverter is a good choice. 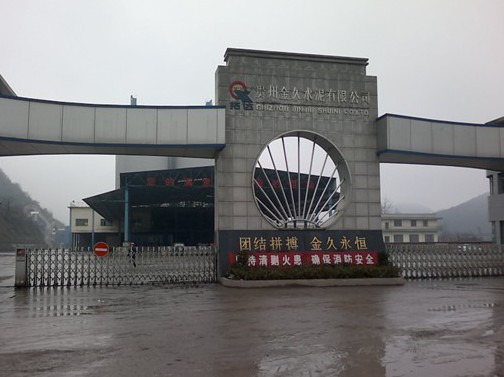 Company Profile: Guizhou Jinjiu Cement Co., Ltd. is wholly owned by Guizhou Qiangui Power Generation Co., Ltd. It is located in Jinqiao Village, Jiuchang Town, Xiuwen County, Guiyang City, Guizhou Province, and is 38km away from Guiyang City and 20km from the county. There are nearly a hundred residents in the surrounding area. The company was incorporated in Xiuwen on July 3, 2008, with a registered capital of 240 million yuan and more than 1,000 employees. The company plans to construct two 4000t/d new dry process rotary kiln clinker production lines and supporting waste heat power generation projects. The total investment of the project is 1.5 billion yuan. After the project is completed, it is expected to realize sales revenue of 1.6 billion yuan and tax revenue of 230 million yuan. The project is implemented in two phases. In the first phase, a 4000 t/d new dry process rotary kiln clinker production line and an auxiliary 7.5 MW heat recovery power generation project will be constructed, and four new building materials projects with an annual output of 300,000 cubic meters of aerated concrete will be built. 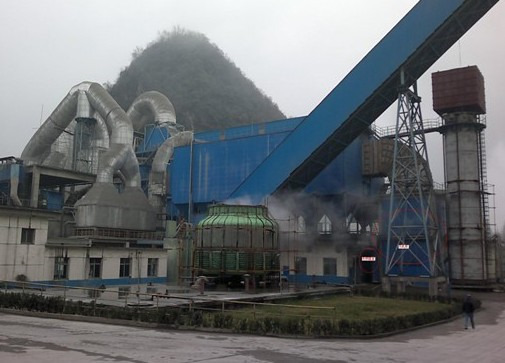 Adopting the world's most advanced new dry process kiln decomposition technology and equipped with waste heat power generation, energy saving and water-saving environmental protection technology, it is a circular economy project integrating energy saving and environmental protection. It consumes 73.76 million tons of industrial waste. At present, the first phase of the project has been completed, and the output value can reach 650 million yuan and the tax revenue can reach 50 million yuan. This will solve more than 300 local jobs, and preparations for the second phase of the project are ongoing. Harsvert-A series high-voltage frequency converter is produced by Beijing Leader Huafu Technology Co., Ltd., with independent intellectual property rights, suitable for the characteristics of the domestic power grid, in line with the domestic users of the customary speed control system. 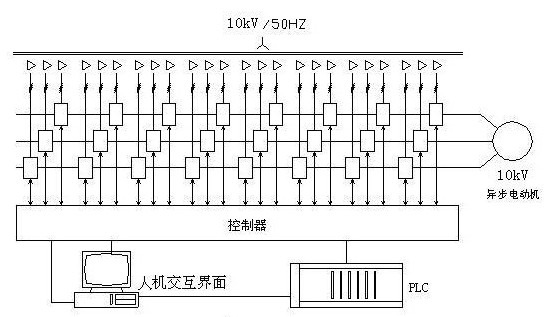 The system is a voltage source high-voltage frequency converter, with features of stable operation, wide speed range, good output waveform, low input current harmonics, high power factor, high efficiency, low harmonic pollution of the power grid, and lower total harmonic distortion (THD). 4%, directly meet the IEEE 519-1992 harmonic suppression standards, do not have to use the input harmonic filter, high power factor, do not have to use power factor compensation device, the output waveform is good, there is no harmonics caused by the motor additional heating and torque ripple , noise, output dv/dt, common-mode voltage and other issues, without adding output filter, you can use ordinary asynchronous motors. The Harsvert-A series of high-voltage inverters uses cell series multilevel PWM topology (CSML for short). The direct high-voltage output is achieved by a series of low-voltage PWM inverter power units connected in series. 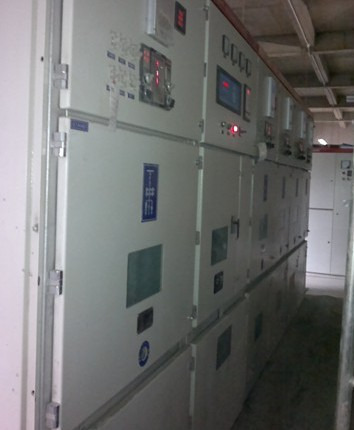 The high-voltage main loop and the controller are connected by optical fibers, which is safe and reliable; accurate fault alarm protection; with power electronic protection and industrial electrical protection functions to ensure the inverter And the motor is safe and reliable during normal operation and failure. Moving the head exhaust fan is a key factor to maintain the negative pressure in the rotary kiln and make the production run stably. Furthermore, if the start-up phase (or abnormal production phase), the kiln temperature cannot reach the normal production demand. According to PVâˆT, the negative pressure is not going to go up, and at this time the shaking head exhaust fan must run at a high speed. 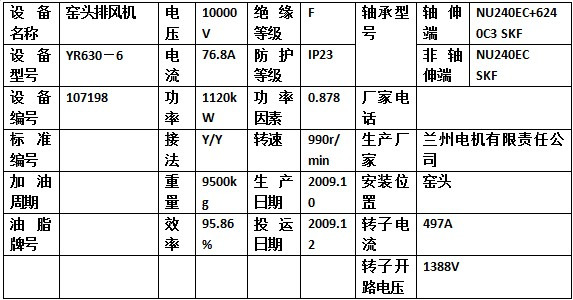 After normal production, after the temperature in the kiln comes up, in fact, the shaking head exhaust fan only needs a relatively low rotation speed. At the scene, before the frequency converter was not selected, the head blower was always running at full speed. When the wind pressure was not so great, the wind could only be vented. If the fan is fixed, and the speed is a decisive factor in determining the noise, Therefore, the noise at the scene was very high and the nearby residents were very dissatisfied. 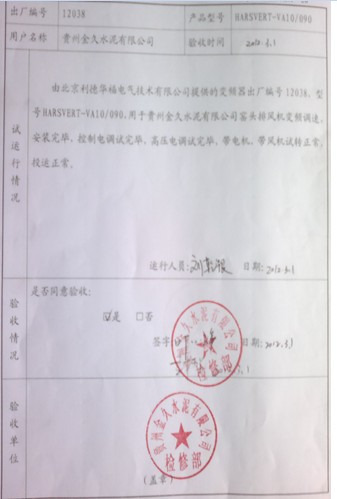 After adopting the Beijing Leader Huafu inverter, the daily operation data of the site and the maintenance operator of them are spoken. At least the speech in the fan room can be heard by each other. And since the equipment was put into operation in March and so far in December, the noise from the equipment has returned to the users, and nearby residents have not found any trouble for them. Conclusion: According to the above data, the highest speed of the running of the head exhaust fan is about 80% of the original. This shows that the inverter not only has obvious results in terms of energy saving, but also is ideal for noise reduction. 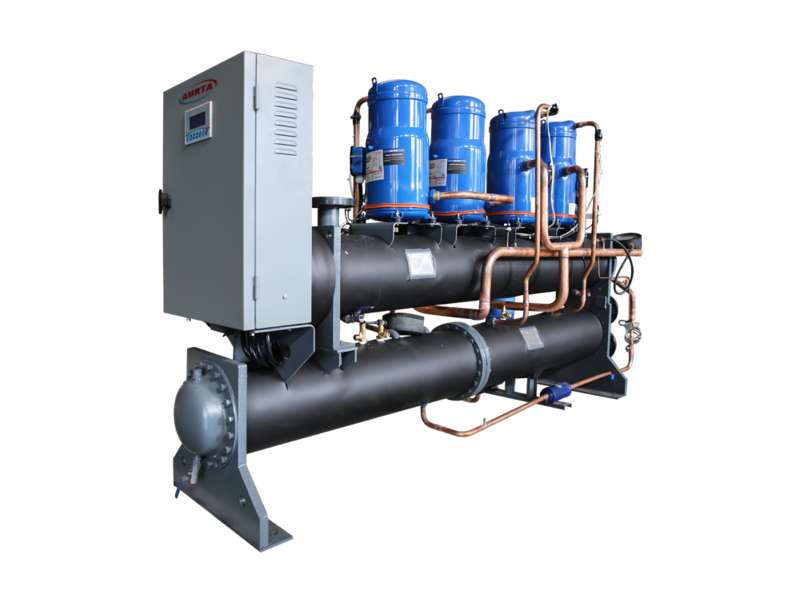 Water Chiller is a mechanical device used to facilitate heat exchange from water to a refrigerant in a closed loop system. The refrigerant is then pumped to a location where the waste heat is transferred to the atmosphere. In hydroponics, pumps, lights and ambient heat can warm the reservoir water temperatures, leading to plant root and health problems. 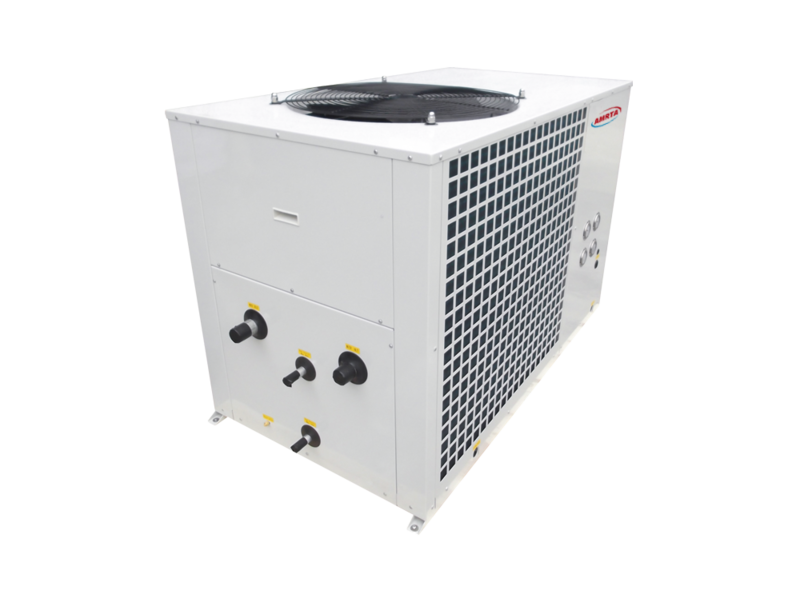 For ideal plant health, the water chiller can be used to lower the water temperature below ambient level; 68Â°F (20Â°C) is a good temperature for most plants. This results in healthy root production and efficient absorption of nutrients. In Air Conditioning , chilled water is often used to cool a building's air and equipment, especially in situations where many individual rooms must be controlled separately, such as a hotel. A chiller lowers water temperature to between 40Â° and 45Â°F before the water is pumped to the location to be cooled. With Environment friendly refrigerant R407c/R410a/R134a. 1. Air cooled water Mini Chiller . 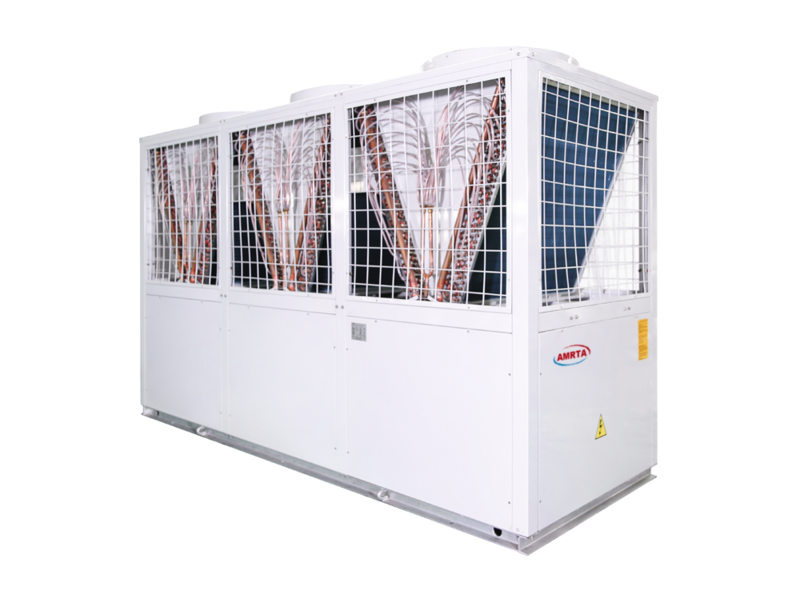 Cooling capacity 20kW/25kW/30kW/35kW/40kW/50kW. With scroll compressor. 4. Water cooled modular chiller. 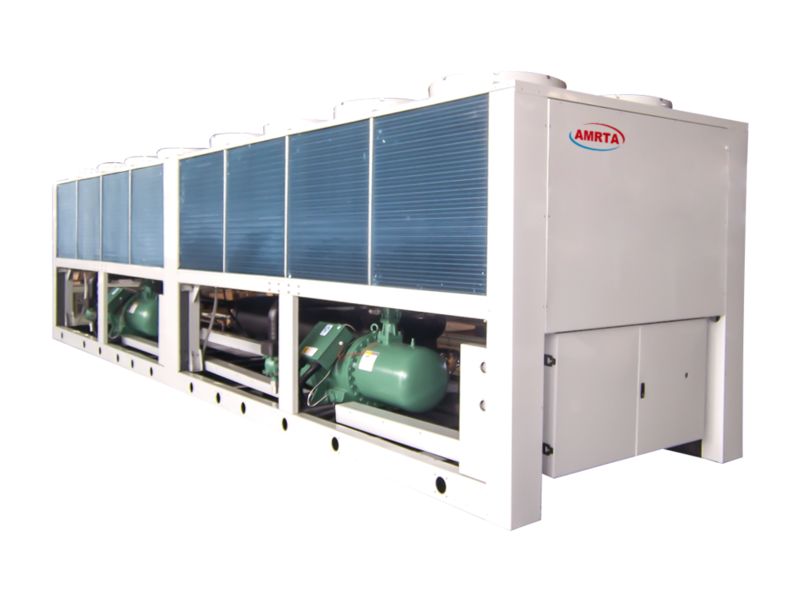 Cooling capacity 80kW/120kW/140kW/160kW. With scroll compressor. 5. Water cooled screw chiller. 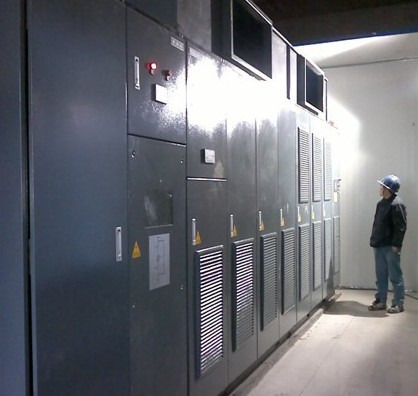 Cooling capacity130kW-2500kW. With screw compressor. 6. Low Temperature Water Chiller. Unit achieve optimum performance at ambient temperature as low as -25â„ƒ. 7. Industrial Water Chiller, such as Glycol water chiller, Dairy Water Chiller, Brine Water Chiller etc.